Powerful data analyses represented in easy to understand visuals help school leadership and staff gauge the performance of a school, standard, class or student. 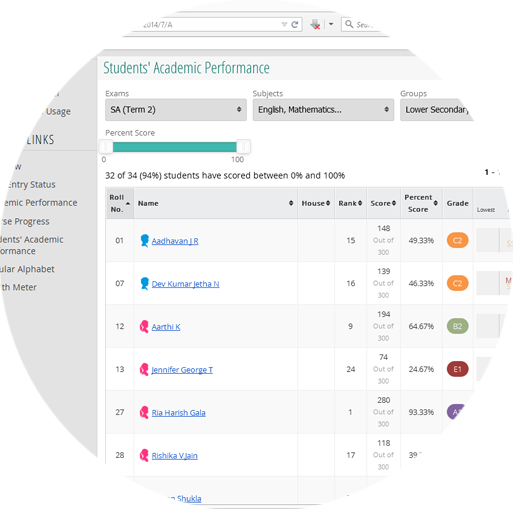 These analyses allows teachers to seamlessly track student and class-specific performance. 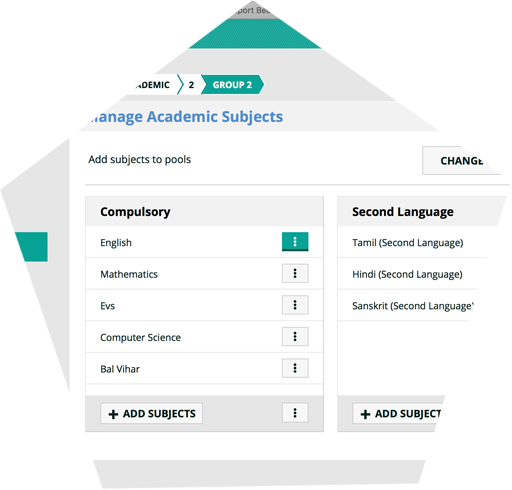 Furthermore, download academic performance reports and consolidated marksheets to meet compliance requirements, reduce teacher effort and more. 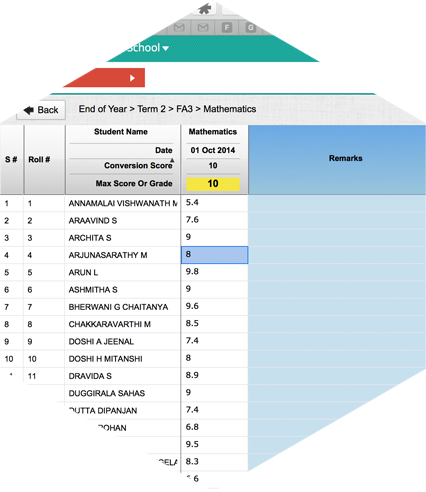 Generate student and teacher reports, in PDF format, with one-click. Parents can receive these reports as email attachments or view them through our intuitive parent portal. Go paperless and reduce the cost of printing. In addition, teachers are able to dedicate more time to better student performance and spend less time to manage and record data manually. Schools can quickly upload all basic student and teacher information by uploading excel files. 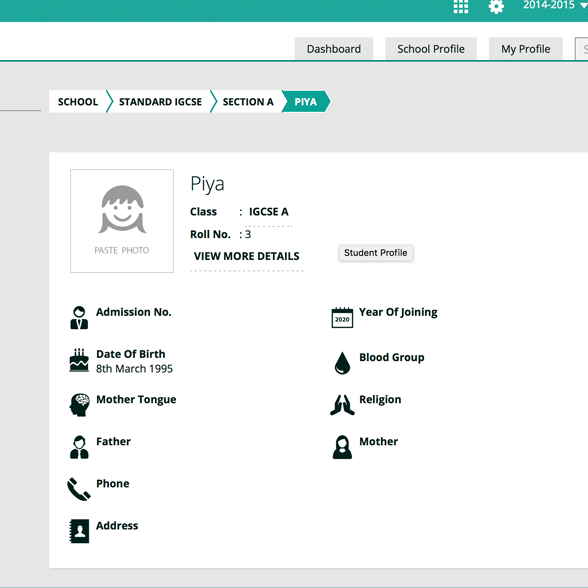 Standards, subjects and teacher-roles can be easily managed using self-help options in the application. As Report Bee caters to schools from different education boards, The application is versatile to implement any school’s pedagogy and reporting requirements. Moreover, Report Bee’s “Happiness” team is always ready to assist the school in any step of the setup process. School teachers can record student academic & co-scholastic marks or grades using basic computer skills. The recorded data is 100% secure, backed-up and can be accessed from anywhere & anytime (using the internet). Easy-to-find buttons allow data to be uploaded and downloaded in excel and/or pdf format. Teachers can enter student marks or grades and record student attendance from their smartphones/tablets thereby saving precious time. 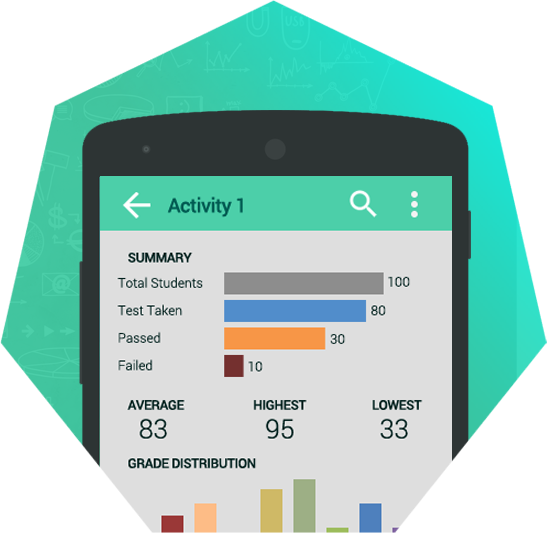 Administrators can quickly check student performances and view comprehensive analyses and reports on their smartphones/tablets. All this information/knowledge and more is available on the mobile device and can help teachers and administrators to empower staff/review meetings and constantly work towards bettering student and teacher performances. Report Bee can highlight unconventional and otherwise seemingly non-significant factors influencing student performance. Did you know that kids born in September score 13% more marks than kids born in other months? Did you know that students whose name start with first few alphabets (A,B,C,etc.) 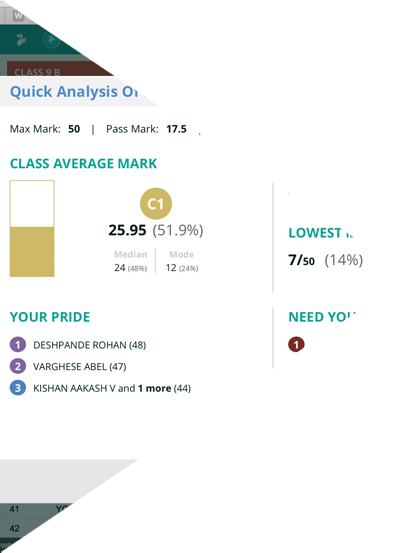 score, on average, more marks than students whose names start with other alphabets? Report Bee’s in-house data science team helps interested schools to find answers to these questions and more, thereby establishing unconventional correlations that can introduce new solutions to improving academic performance.